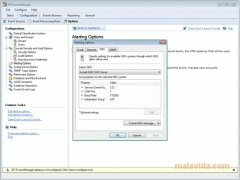 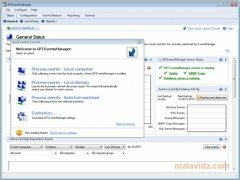 If you take into account that vast amount of things that happen to any computer in a daily work environment, it is necessary to have a tool with which it will be possible to carry out an analysis on multiple computers at the same time, without having to worry about how many computers form the network, like GFI EventsManager. 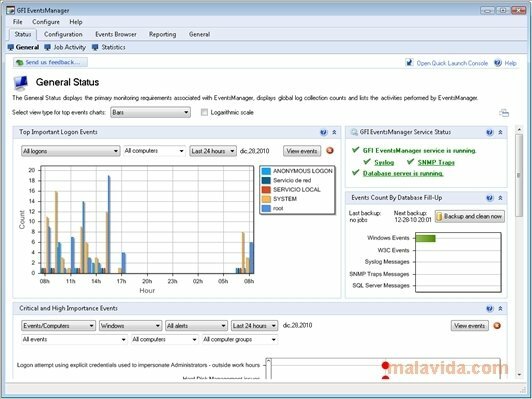 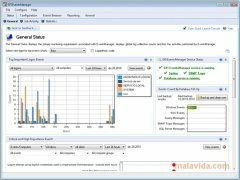 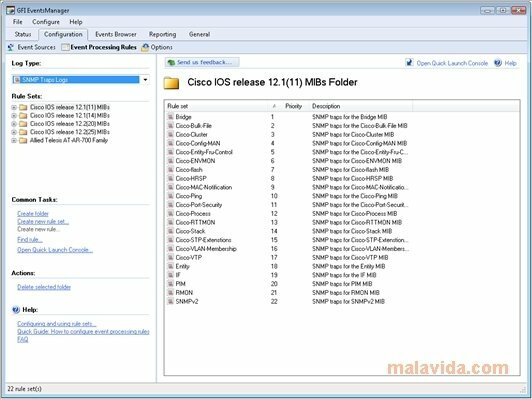 This tool has been specifically designed to be used by computer technology experts to detect any kind of security breach that may occur over a network, as well as to provide vital forensic information that will be available to be checked when anything goes wrong. 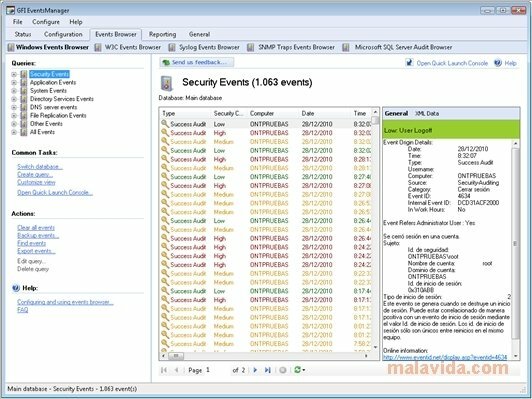 Another function of GFI EventsManager is the fulfilment of the majority of internal laws and regulatory compliance in what regards to security information and data protection laws, including Basel II, PCI Data Security Standard, Sarbanes-Oxley Act, Gramm-Leach-Billey Act, HIPAA, FISMA, USA Patriot Act, Turnbull Guidance 1999, UK Data Protection Act, EU DPD. 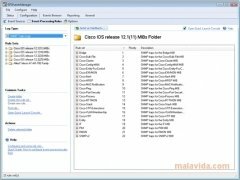 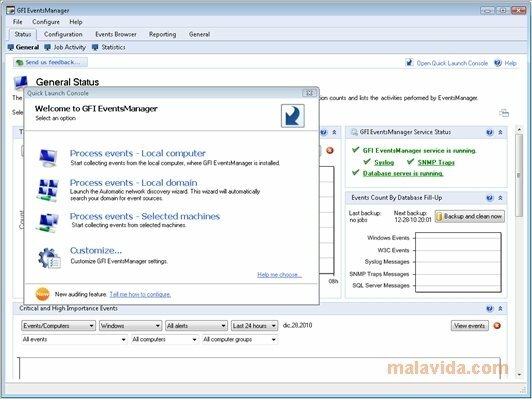 Therefore, if you want a tool that will allow you to detect security breaches, avoid breaking any laws and anticipate any hardware error before it occurs, download GFI EventsManager right now.